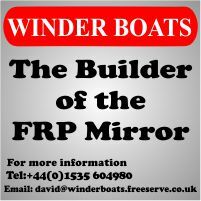 The Yorkshire Dales Mirror Open has been cancelled. 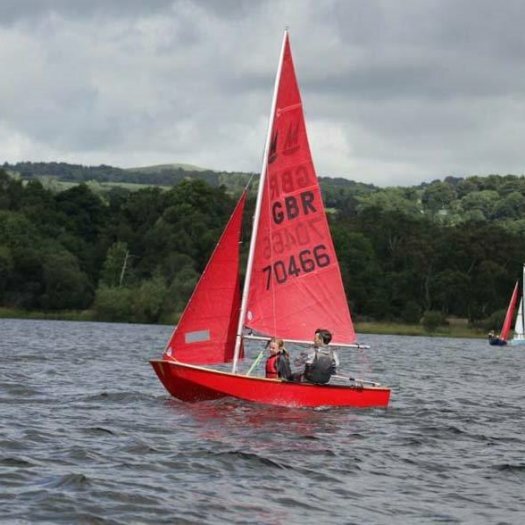 The date of the Beaver SC Mirror Open is now confirmed as Saturday the 1st October 2016. 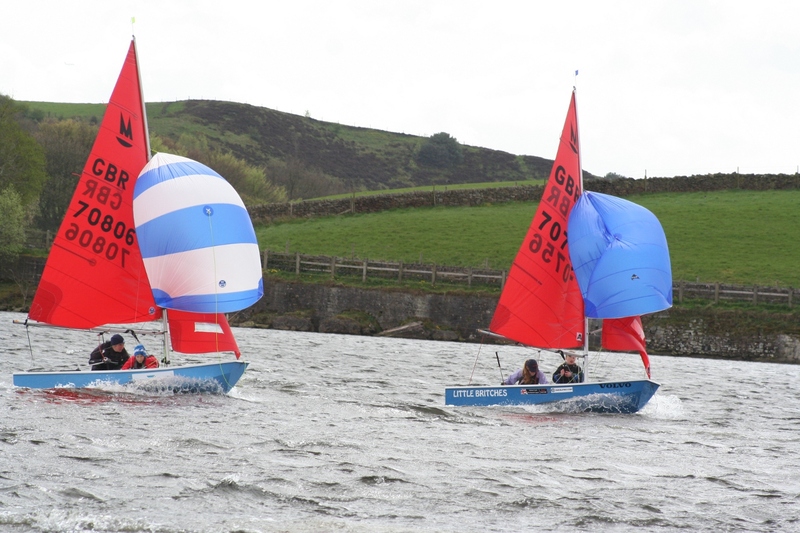 There may have only been seven boats competing but the battle to take overall honours was something else! 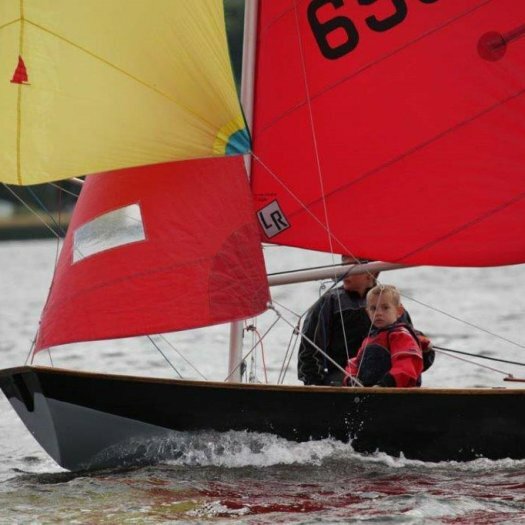 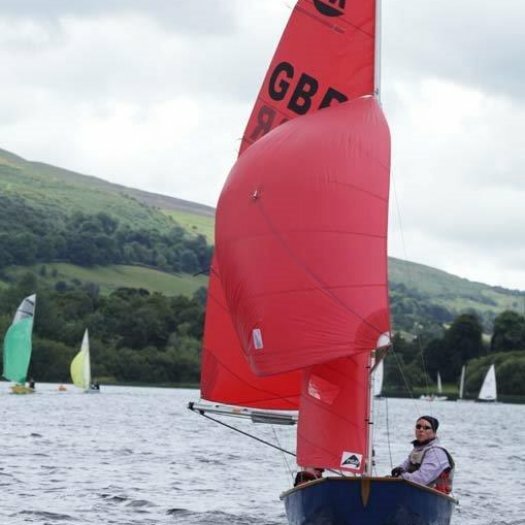 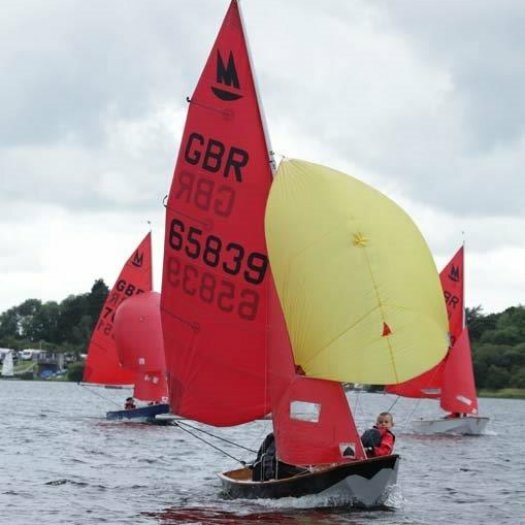 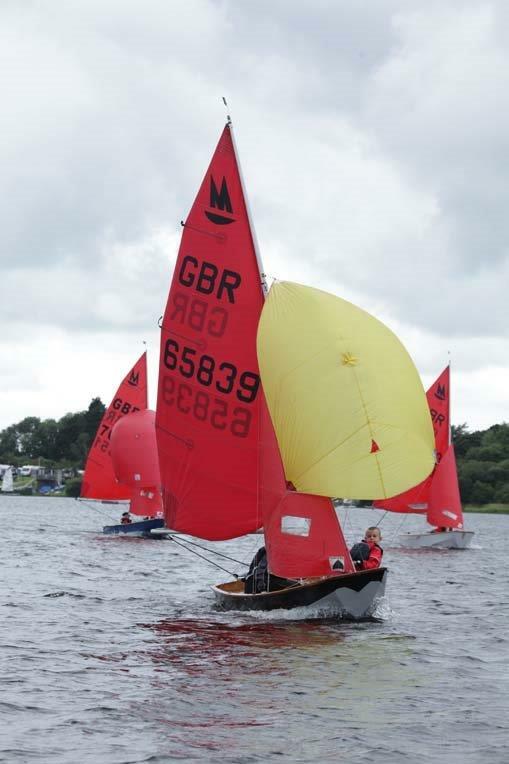 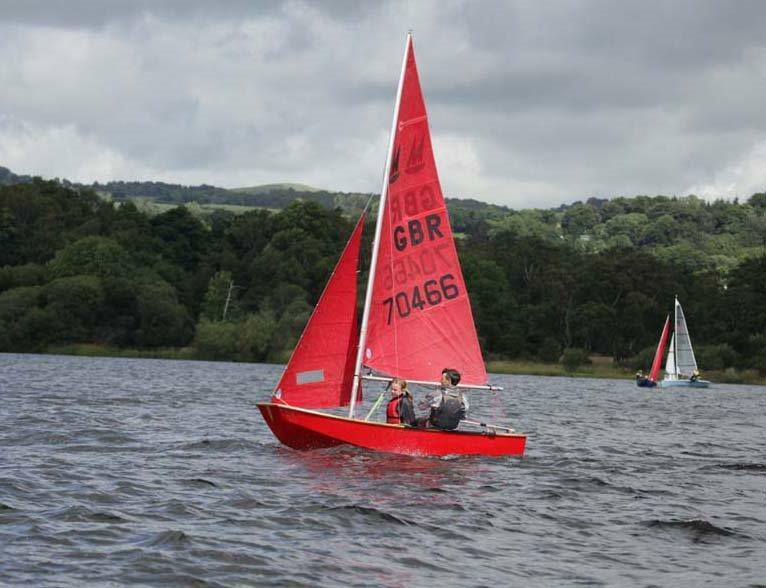 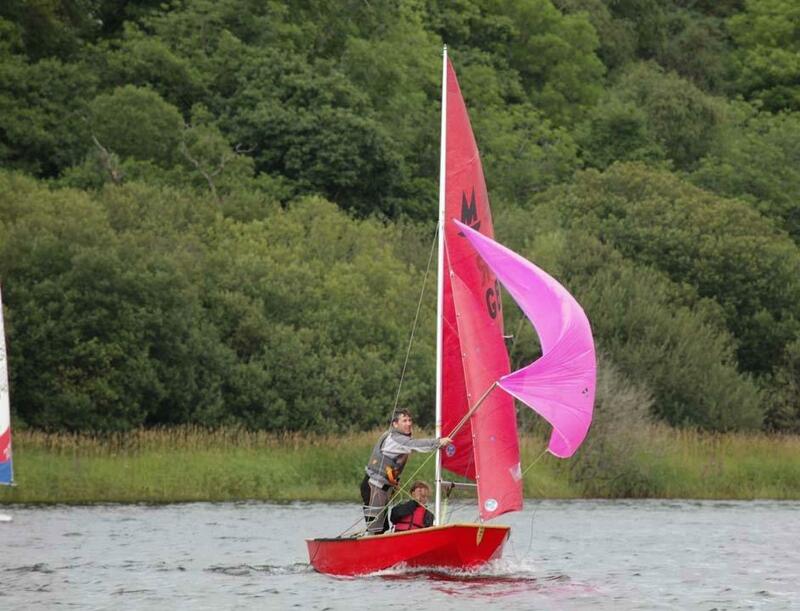 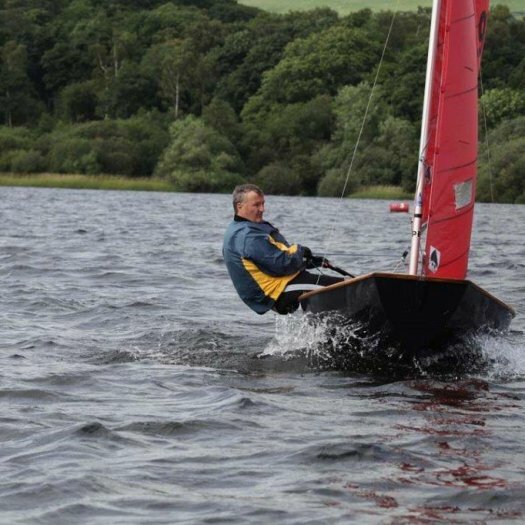 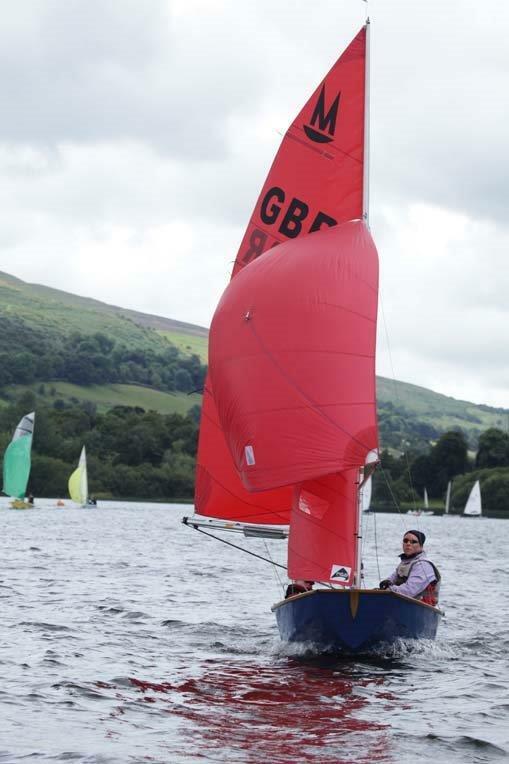 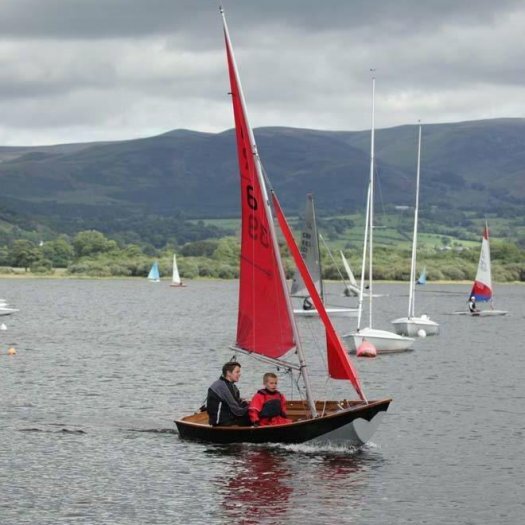 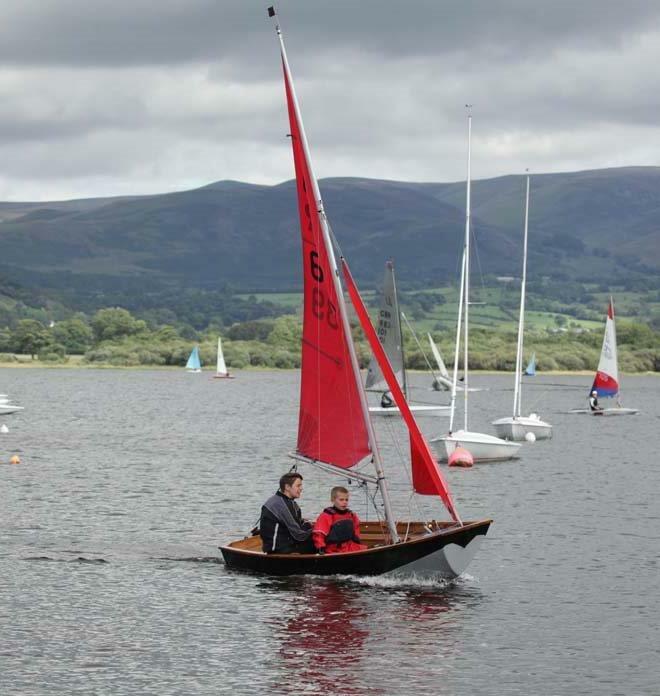 The four races with one discard were held over the first two days of the Bassenthwaite Regatta week and conditions were good with a constant force 3 to 4 blowing. 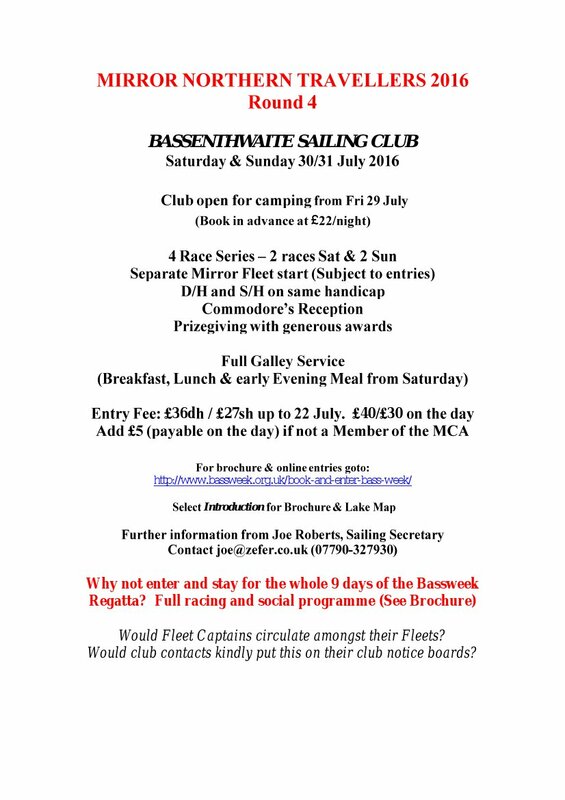 The Bassenthwaite SC Mirror Open is on 30th & 31st July, details on the poster which you can download via the link. 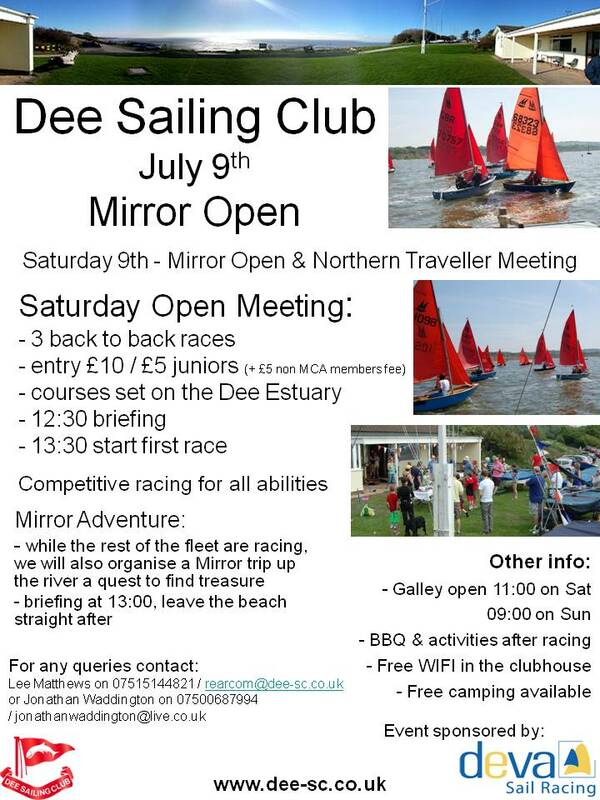 For more details contact Mik Chappell. 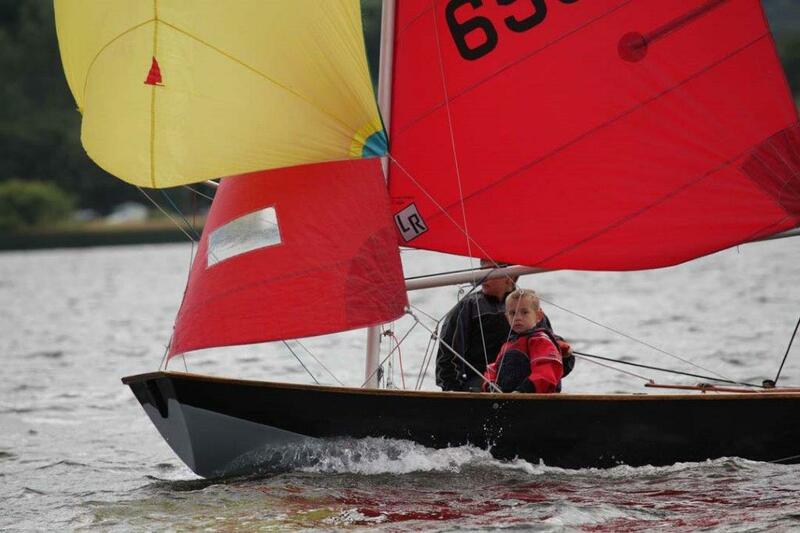 You can download the poster (above) via the link. 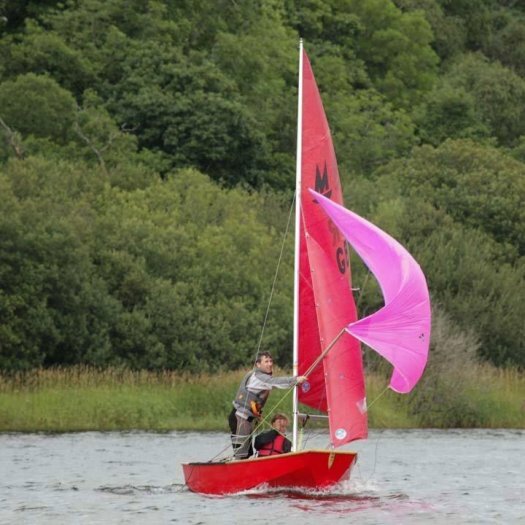 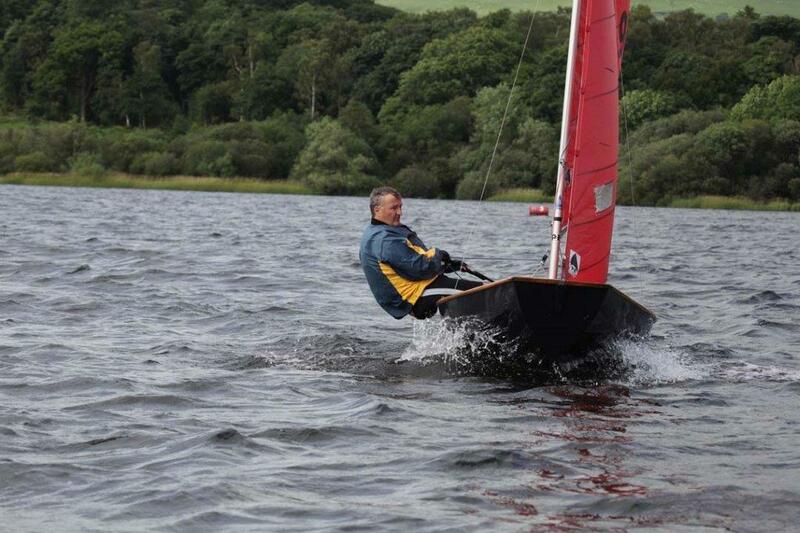 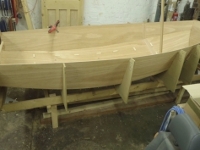 For venue location and details see the Dee Sailing Club website.